The latest news from European PTA! Our local PTA unit has been continuously supportive within our programs, it was believed they were the best place to find the support needed to implement the For the Love of Literacy Program. A Funds Request was approved for $1,500 to take this idea from a thought to reality. Together with our Scholastic Chair we were able to thriftily purchase 20 set titles to teach and then give to our students throughout the year. Each child created a book box out of recycled cereal boxes and an image of each upcoming title was pasted on the outside of their box, along with their name and their own little personal library was born. Parents were invited to our “Program Kick-Off” to pick up their child’s book box along with their first two titles, were they revisited the importance of not only the educational, but social-emotional impacts of reading with your child daily. Each parent and child signed a reading pledge, along with their classroom teachers and they all hit the ground running towards reading success. 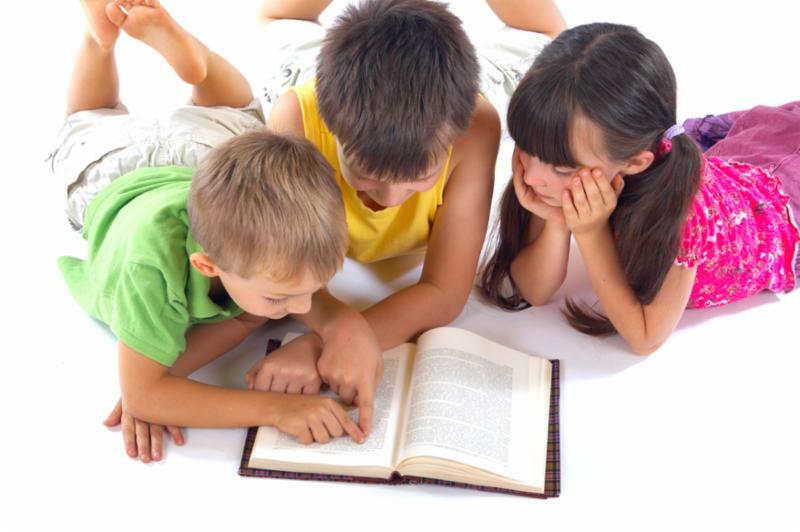 Throughout the school year each title is taught for approximately one week to create confidence and excitement with the anticipation of bringing the title home to share with their family and adding to their book box. The inside cover of each book is labeled with a “supported by Aviano PTA” sticker with the student’s name along with a current photo before being sent home. At the end of the school year we will host a free Preschool Book Fair where each student will choose 2 titles on their own to add to and complete their book box. That is a total of 22 titles per student, 45 students for a total of 990 titles that our PTA will supply to our Aviano Preschool families the 2018-19 school year. That's a lot of Love! That's a lot of Literacy! 2019 EPTA Convention Registration Is Now Open! 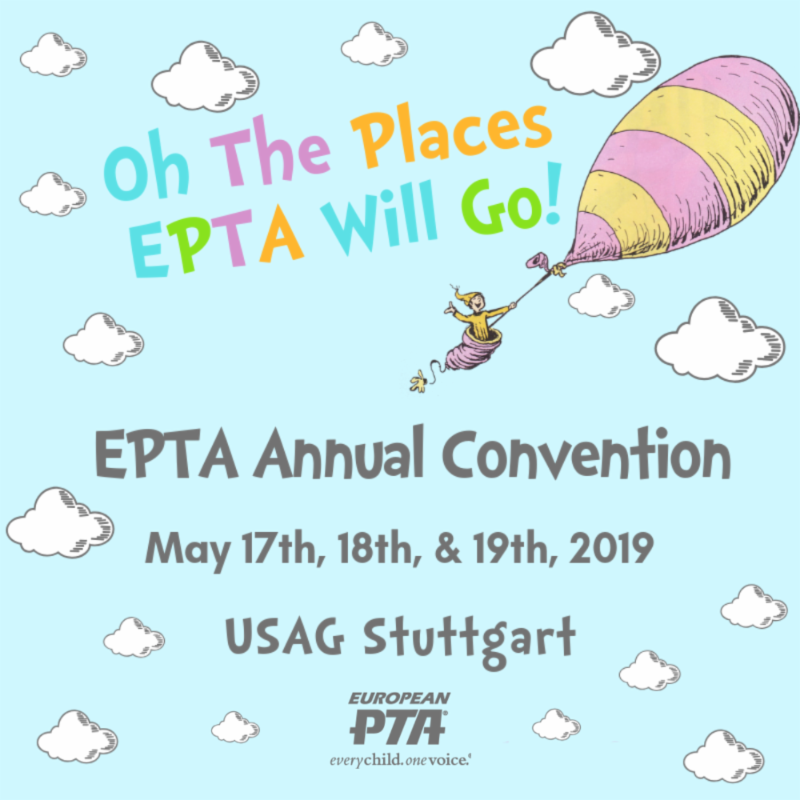 The 61st Annual European PTA Convention will take place on May 17-19 in Stuttgart, Germany, and it's a must-see event for both new and returning PTA leaders. It is an amazing opportunity to learn more about your PTA Board position and responsibilities. You can celebrate the year's successes, collaborate and share ideas, and receive valuable training and information to bring back to your Local Unit. You will also have the opportunity to meet vendors and connect with other PTA leaders at the local, state, and national levels. Convention will give your Board Members the opportunity to receive their mandatory officer training , as well as the tools necessary to conduct proper business meetings, take care of financial business, and so much more! The Annual European PTA Convention is also the only opportunity for our Local Units to come together and conduct the official business of our association, as required per our bylaws, so it is very important that Local Units send at least one representative in order to establish a quorum. Be sure to register by March 31st to lock in the $120 Advance Convention Registration rate! Congratulations to our 2019 EPTA Champion, Robert Louis Rasmussen III , a 7th grade student at Netzaberg Middle School on U.S. Army Garrison Bavaria! 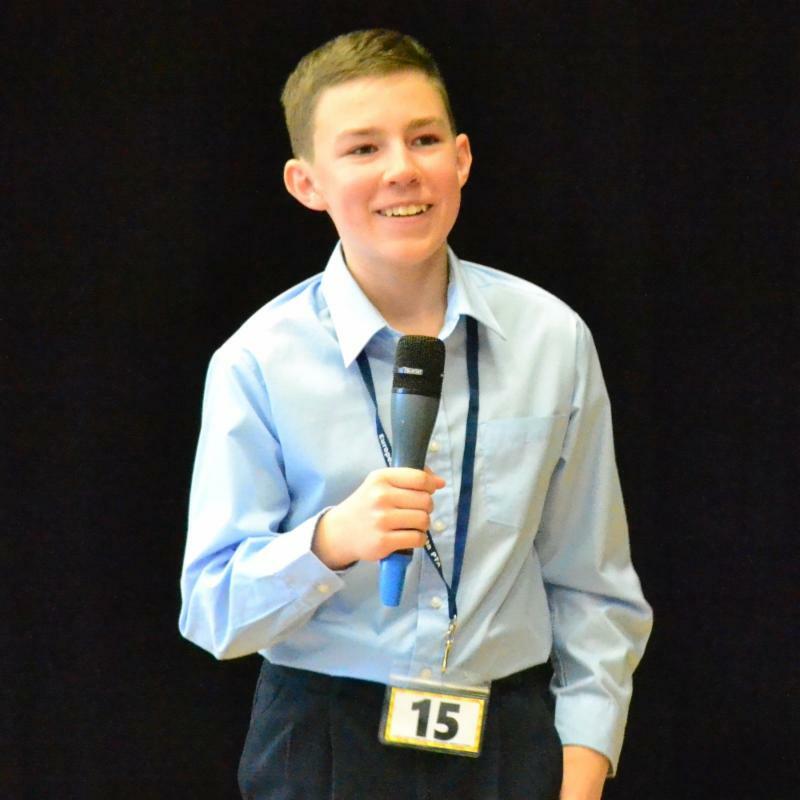 This year's competition was Robert's third appearance in the EPTA Regional Spelling Bee, representing first Grafenwoehr ES and then Netzaberg MS, and he clinched victory by correctly spelling the word 'quaff'. Now he'll be moving forward to represent DoDEA-Europe and European PTA at the Scripps National Spelling Bee on May 26-30 at the Gaylord National Resort & Convention Center in National Harbor, Maryland! In addition to his Champion's medal, Robert will receive several prizes, including a 2019 US Mint Proof Set, a one year subscription to Britannica Online Premium from Encyclopaedia Britannica, and a Merriam-Webster Collegiate Dictionary (Eleventh Edition). Robert will also receive travel and lodging expenses from European PTA for himself and a parent at the 2019 Scripps National Spelling Bee and a one year subscription to Merriam-Webster Unabridged Online, which will come in very handy, because that's his study list for the national level of competition! Thank you to all of the PTA volunteers, parents, teachers, and staff members who supported this year's EPTA Spelling Bee program by coordinating their local bees, practicing spelling words, and cheering their students on to victory! We'd also like to say thank you to our 2019 corporate sponsors, GEICO and Community Bank, and for generous community welfare grants from the Kaiserslautern Landstuhl Spouses' Association (KLSA), the Ramstein Officers' Spouses' Club,(ROSC) and the Ramstein Enlisted Spouses' Association (RESA). Finally, thank you to our hosts at Ramstein Elementary School and to the volunteers from the RES PTA and the EPTA Board of Directors who helped to make this year's event a success. PTA LEADERS: Have your membership numbers slowed down to a post-season membership slump? It’s time to shake off the mid-winter doldrums and get back our collective energy! EPTA IS CHALLENGING ALL LOCAL UNITS to build their membership numbers during the month of March as a part of our 5th annual March Membership Madness competition. The Local Unit with the most new members submitted from March 1-25, 2019 will be awarded the coveted March Membership Madness trophy at the 61st annual EPTA Convention, which will take place on May 17-19, 2019 in Stuttgart, Germany. AS AN EXTRA INCENTIVE , your Local Unit will receive one entry for every five members reported in March for a drawing to win a FREE Convention registration! All new members for March must be listed on your Local Unit’s March 2019 EPTA membership report. Your membership report must be submitted ON TIME, no later than March 25, 2019. 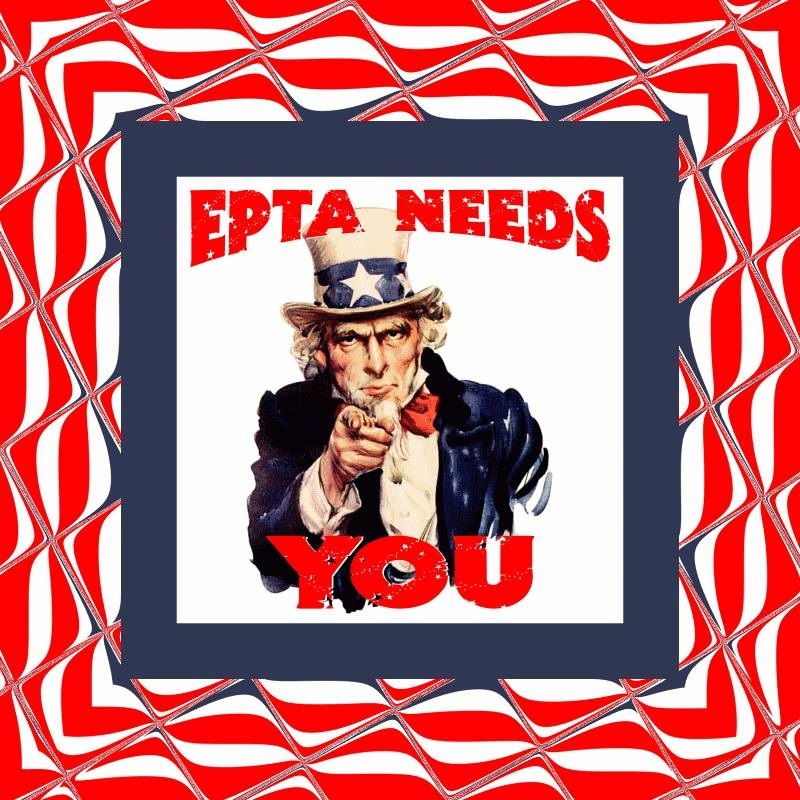 All European PTA Local Units that are Units in Good Standing with EPTA are eligible to participate and win! NEED MEMBERSHIP INFO? 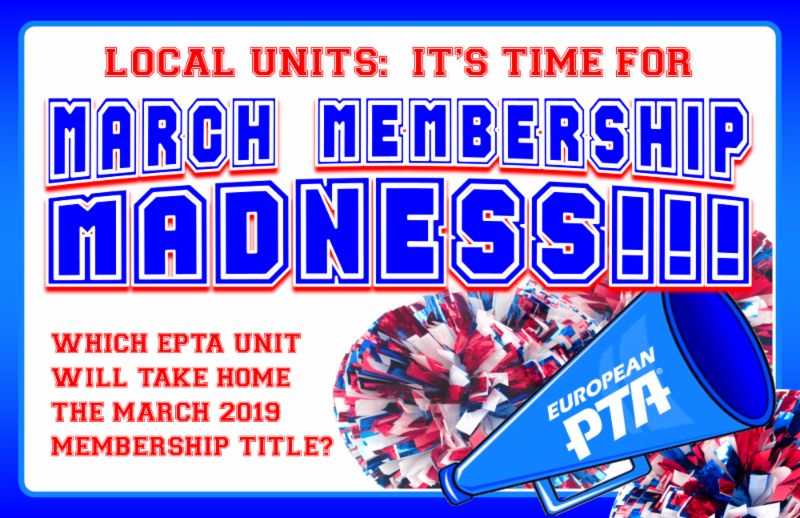 Click the Membership tab at EuropeanPTA.org for information on March Membership Madness, Membership Reporting, Member Benefits, Membership Milestones, and more! FOR MORE INFORMATION ON THESE POSITIONS , please download and review the 2019-2020 Nominations Guide . Self-nominations must be submitted via the online form by April 1, 2019 . 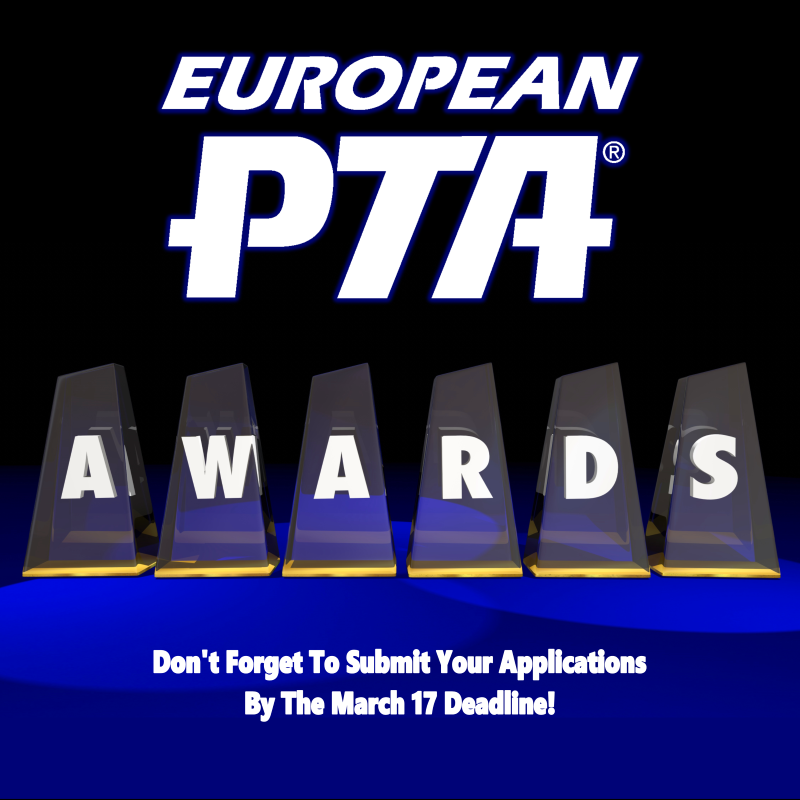 Time's Running Out To Submit Your EPTA Award Applications! Award applications must be submitted via email by MARCH 17, 2019 . 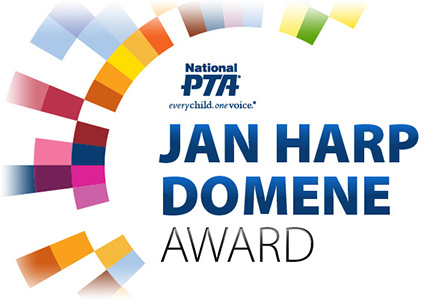 Visit the Awards page on the PTA website for more information and to download award applications. This could be your year to shine! We want to celebrate YOU at the 2019 EPTA Convention! Are You Doing Great Things To Build Diversity?